Surveying athletes’ practice and performance, sports psychologists concluded that visualisation helps players to cope with stress before competitions and boost their performance. The technique is as simple as imagining the moves the athlete is about to perform. Rehearsing the activity in mind certainly does not replace a physical workout but it still has benefits. The player can better concentrate on their technique and posture imagining the move. It will be more polished than the same move in the real life, the quality athletes lack in their daily workouts. Visualisation is effective for experienced players who can implement their imagery into life but it also helps beginners to perform new moves. 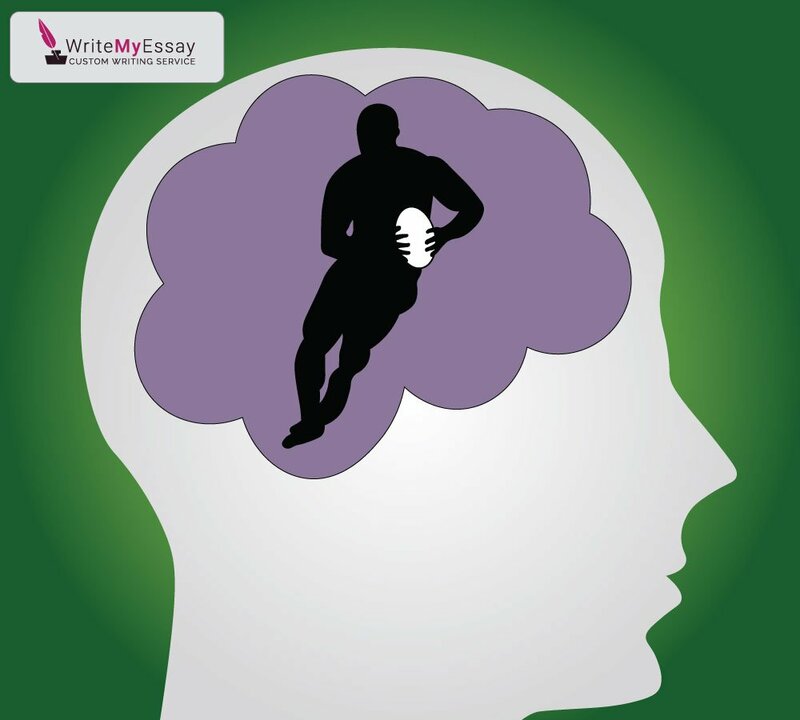 A regular mental rehearsal improves the potential of the athlete over the time. It is always easier to perform the task if we hold an image of the process and the result in our mind. Every person has a different ability to create pictures in their mind, consequently, visualisation is not easy to everyone. Watching coaches performing moves and rehearsing for a while is the best way to imagine one’s body taking certain positions. Recollecting technically-correct moves, players have higher chances to copy them in the workout. One shall not rely on visualisation too much before the competition as getting enough physical practice is an integral condition of success. But mental rehearsal is a good way to expand one’s understanding of their own abilities before training. Looking at the athletes we may consider their moves impossible. But if one can do it, another one surely can copy the move, first in mind and then in the gym. © 2013-2017 writemyessay.info. All rights reserved.